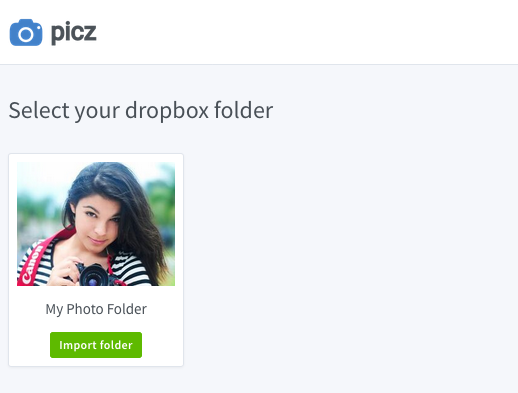 When you log in we will create a 'PiczAlbums' folder inside your dropbox 'Apps' folder. 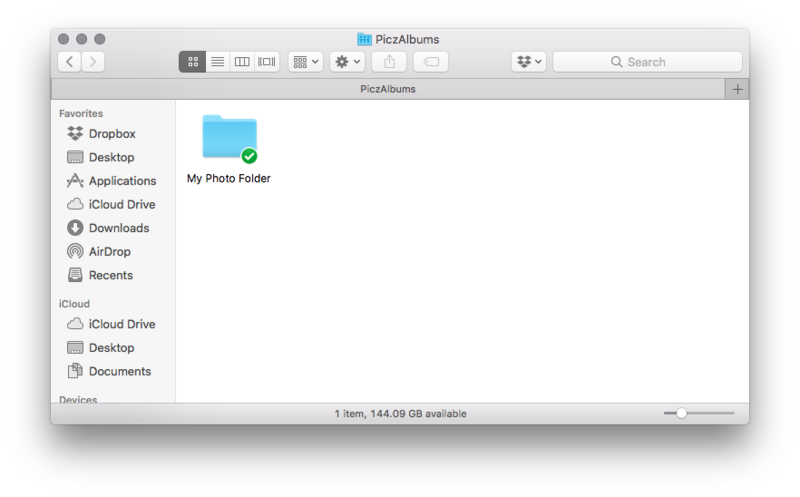 With Picz you don't need take care of uploading your photos, you just use your Dropbox. 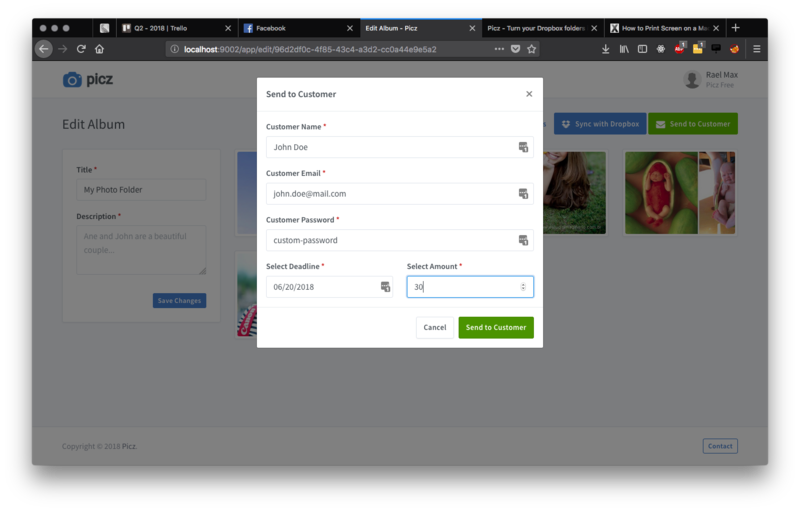 Your customer will receive a email with the album link and a password to access his album. 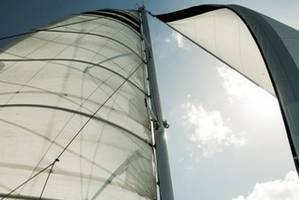 When your customer ends the selection you will receive a email and will be able to finalize the proof. 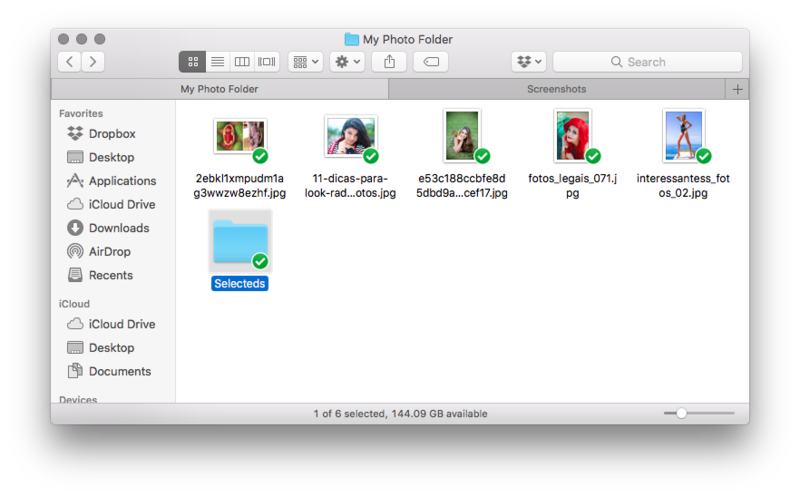 When you finalize your album we will copy all selected photos to a "Selecteds" folder inside your photo folder to you delivery to your client.